Get an in-depth look at the Genie Subfile Detection tool in Profound UI. Learn how easy it is to Create an IBM i Profound.js Application From Scratch. This Profound Pro Tip shows you the 4 Fundamental Concepts of Using Profound.js and Node.js. Year after year IBM i skills is listed as one of the top concerns among those using the platform. 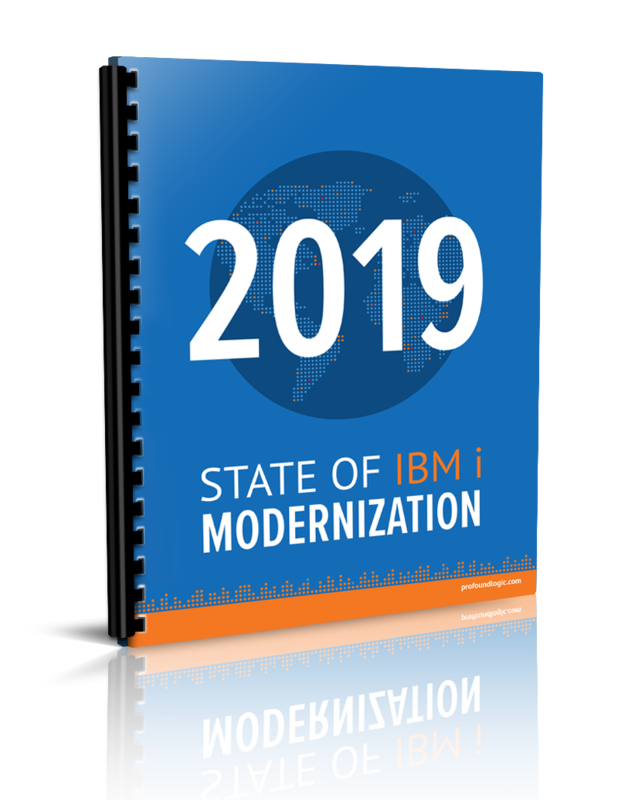 But results show that organizations are addressing these concerns with a variety of solutions that include automation, modernizing development, and legacy technology. Still, there is a stigma of a scarcity of skills for those on the IBM i. Why is that? Are IBM i skills so unique? This article works at breaking down the necessary skills to manage your IBM i and those that are nice to have. Hopefully this will better serve those on IBM i in finding the right people with the necessary skills to move their business forward. The IBM i platform has exhibited longevity far beyond most technologies. You can go back to the System/3 minicomputer of 1969 to trace the origins of the platform. The real starting point, for what was referred to as AS/400 at the time, was when IBM decided to fork its products to address the needs of large enterprises and those of small/medium size businesses. Most companies on IBM i invested in the platform with the early versions of RPG and moved their applications forward and changed them as their businesses evolved. Moving through RPG II, RPG III, RPG IV, ILE RPG to the current RPG free form. It is eye-opening to think that if you have been on this platform for 30 years, you are considered a relative newcomer to the platform. What is amazing is that there is a long run ahead for the IBM i and many of its customers who have been investing for decades have become it's biggest champions. These companies have no intention of leaving the platform and intend to continue investing and expanding with the IBM i platform.